From 24-26 May, at the Belmax Center in Belgrade, a "Chinese Products Fair" will be held. 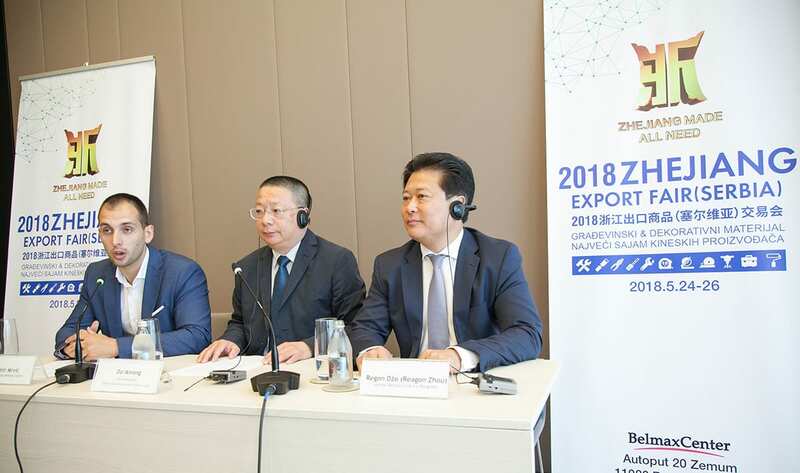 Ambassador Manchang says that an increasing number of Chinese companies are expressing an interest in doing business in Serbia. An ideal opportunity to see what they offer is for example the industrial park in Borča, for which preliminary designs are being prepared. The 67th anniversary of the founding of the People’s Republic of China was marked with a formal reception at the Chinese Embassy in Belgrade, at which Serbian President Tomislav Nikolić and H.E. Chinese Ambassador Lee Manchang highlighted the excellent relations and friendship between Serbia and China.